easier to keep than chickens! How good is your fence? Too little space for chickens? Quail could be the answer. Welcome to our hobby site. Created over the last 8 years, we have over 600 articles from many contributors and many useful resources for the hobbyist interested in keeping chickens, ducks, geese, quail, Guinea fowl or turkeys. Whether you are a beginner or have kept backyard chickens all of your life, I hope you will find something of interest here! Spring is just a short hop away. 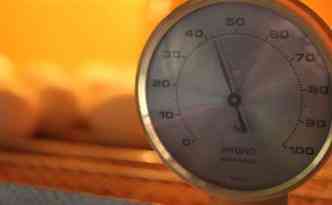 Increasing day-length affects the hormones which control egg laying and it’s good times for poultry keepers. Our minds turn to incubation at this time of year and if you plan on hatching artificially using an incubator, now is a great time to get started. Here are some article suggestions for spring 2019. You can also Tweet to @poultrykeeper and use the hashtag #pktips for seasonal poultry tips! What is the correct incubation humidity for hatching eggs and why are there so many different recommendations? 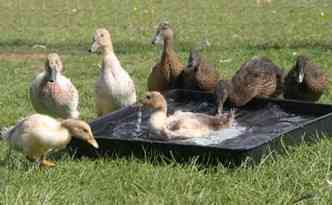 The complete guide to caring for abandoned wild baby ducklings from a day old until their release into the wild. In springtime, worms start to increase in numbers as the temperature holds above 10°C. 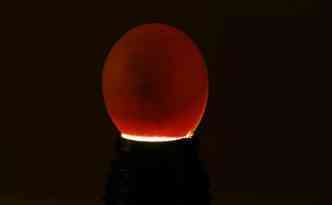 How to candle eggs to check for fertility using a candling lamp. 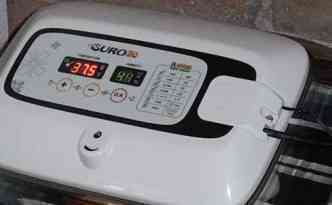 How to set up your incubator for incubating and successfully hatching eggs. Spring is breeding time! How to select healthy stock, select and store eggs before incubation. If you are new to the wonderful (and productive) hobby of keeping backyard chickens or just thinking about getting started then you have certainly come to the right place! 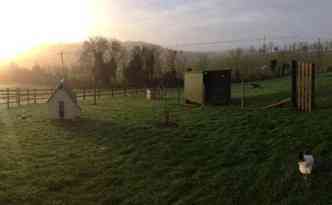 The results of my Cheap Chicken Coop Challenge: All Coops listed here are under £200 and from some reputable suppliers. Here are 10 Easy Steps for beginners to get started with the wonderful hobby of keeping backyard chickens! 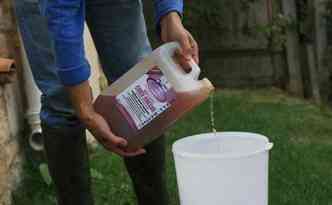 What is the Best Bedding Material for Poultry? 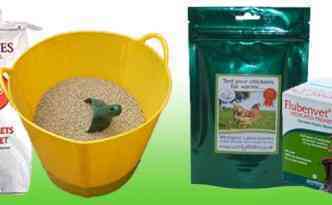 What are the best bedding materials for chickens? Here is some information on the different kinds of bedding material. Raw Apple Cider Vinegar is packed with a cocktail of vitamins, minerals & trace elements which are believed to benefit chickens. 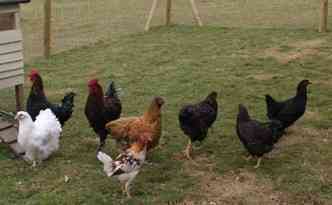 What Size Run Should I give my Chickens? 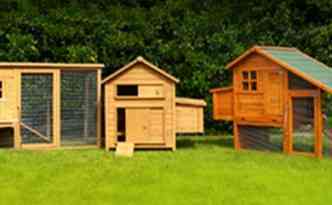 A chicken run is your next biggest investment to the chicken coop. There are two popular options to consider. 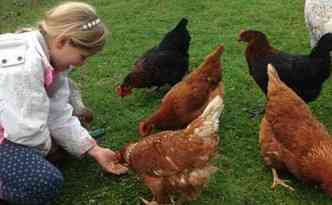 Where to start if you are interested in keeping backyard chickens at home or on an allotment. Click here for more article suggestions to help beginners. 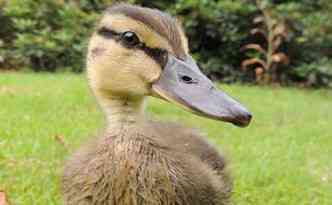 If you’re thinking of adding some domestic waterfowl to the back garden or allotment, then you may find our sections on keeping ducks and keeping geese useful. Contrary to popular belief, domestic ducks and geese do not need a pond (they only spend 10% of their time on water) so a plastic tub refilled daily is enough for them to be content. Geese are useful for keeping grass short and alerting you to unwanted visitors but ducks really are the greatest environmental slug control on any vegetable patch! The beginner's guide to keeping geese has everything you need to know to get started with geese. 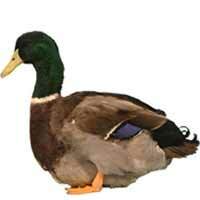 This beginners guide has everything you need to know to get started with ducks. With care, you can keep ducks with chickens. Here is some guidance to make it successful. 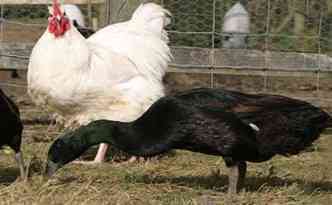 Domestic poultry breeds come from a standard that tell us how a breed should look. 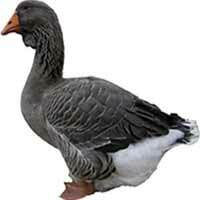 In the UK we have the British Poultry Standards and the British Waterfowl Standards. There are other standards around the World though – the European Standard, American Standard of Perfection and Australian Poultry Standard. 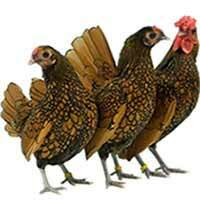 Our database of poultry for sale lists over 300 breeders in the UK and Ireland. A map also helps you to find breeders nearby. 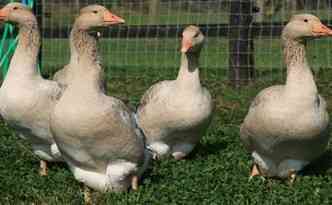 Entry to our breeders database is free so if you breed and sell poultry on a small-scale, you can be included. If you’d like to meet some like-minded people and pick up some tips whilst seeing some of the best birds in town, then there’s no better place to go than a poultry show. Visit our Poultry Show section for more information on showing poultry and don’t forget our Poultry Events Calendar (mostly UK) for forthcoming show dates and other events such as poultry auctions. Sadly poultry do get ill from time to time, so in our poultry diseases and disorders section we have a number of articles to help you learn about potential problems you might face and have included a large sub-section on a very common problem: red mite. How to worm chickens & other poultry with details on wormers and the types of worms that affect poultry. 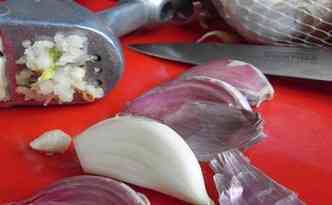 Chicken keepers have given raw garlic to hens for decades, to help them treat infection and to ward off red mite. 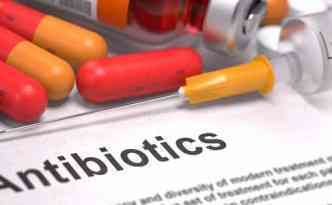 Antibiotics are a common treatment given to poultry on prescription but are they really safe, even with a withdrawal period? 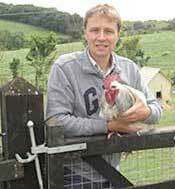 Poultry vet Richard Jackson tells us about common Respiratory Diseases we find in our backyard chickens. 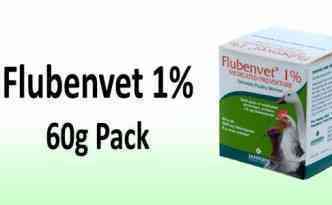 Information on how to use Flubenvet 1% 60g packs for worming chickens with recommendations of where to buy it online. 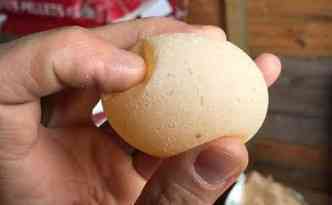 Information about the causes of soft, thin or missing egg shells that are sometimes laid by chickens. 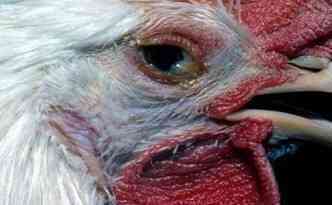 If your birds fall ill, I would recommend you contact a vet that specialises in poultry. 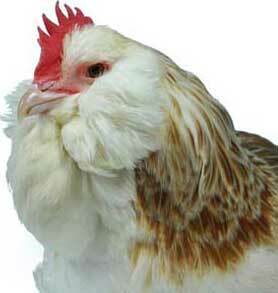 Our Poultry Vets Database (UK and Ireland) is a good starting point to find one in your area.